Do you have a trip that is available anytime during the year or the season? If yes, then our all year round date function will help your clients to book the trip using the dates they prefer. This function is also perfect when you organize day trips or other shorter events. 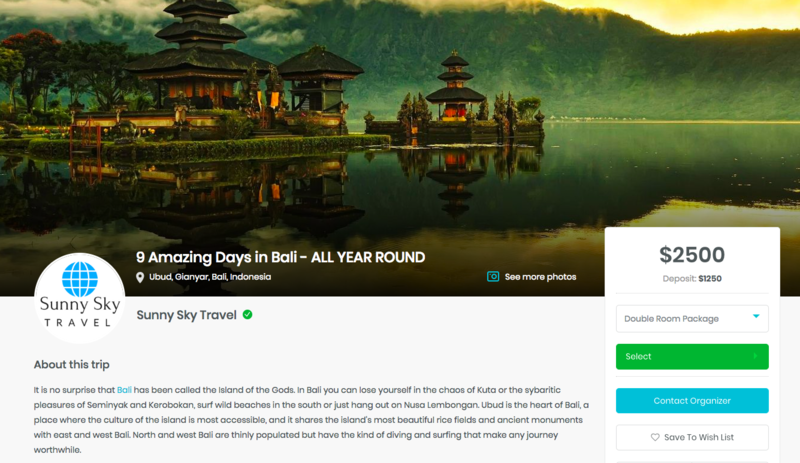 Just start creating your trip as usual but when it's time to select the dates fill the checkbox "All Year Availability" instead of selecting specific dates. This will hide dates and group size from your booking page. 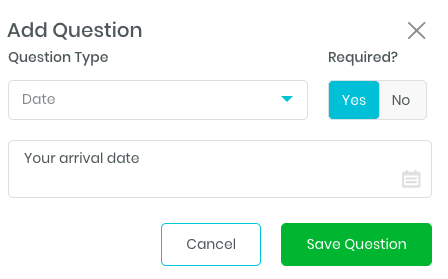 When you reach the Participant Info section, you can set up a question where your participants can select their arrival (and departure) dates. Just create a date type question named "Arrival Date" or similar. The date information will be visible in your dashboard in the booking details or in the downloadable Excel sheet with participant information.